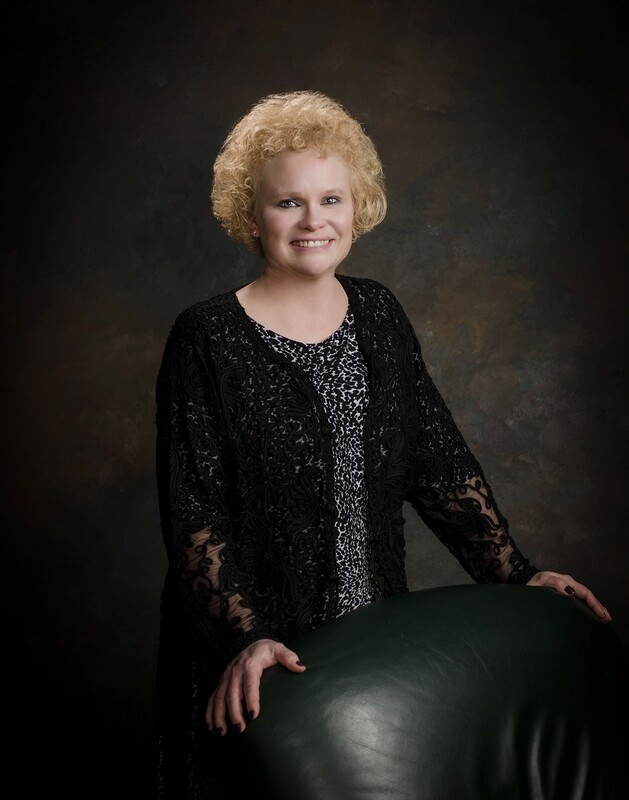 Attorney Linda R. Renard, Renard Law Office, LLC, is a West Bend native whose primary focus is in estate planning, elder, and probate and trust administration since graduation from Marquette University Law School in May, 1988. Before law school, I attended the University of Wisconsin-Washington County (UWWC) and UW-Madison, graduating with a psychology degree. Prior to opening my law practice, I previously worked as an Associate Attorney for Whyte, Hirschboeck, Dudek in Milwaukee, Wisconsin and then practiced several years at Schloemer Law Firm in West Bend. My father, Henry F. Renard, was a practicing attorney in West Bend for more than 40 years, and was the Family Court Commissioner for Washington County for more than 20 years. He was a guiding force in my choice to practice law, as I grew up around clients, other attorneys, and courthouse staff and judges. I also grew up with analytical legal conversations and debates with several of my relatives, one of whom taught law school in Chicago, another was a Judge in Illinois, and a third was a general practitioner with a small law firm in southern Illinois. I established my own practice in 2000 from my home, where I am still located, while my children were young. Practicing law from my home provides a down-to-earth and more informal approach with my clients. My philosophy to the practice of law is to educate and assist clients with achieving their goals. I believe it is fundamentally important that clients read and understand, with assistance if required, the documents they sign, and understand how those documents fulfill their goals. I provide zealous and sincere legal representation for reasonable rates, and meet with clients at my office or, if necessary, at hospitals or nursing homes, or in their residences. I am straightforward and compassionate with my clients, many of whom are elderly. I return calls and keep my promises. My office is endorsed by The Better Business Bureau. I am a member of the Wisconsin State Bar and the Washington County Bar Association. My website contains valuable information, including measures to avoid probate administration, a comparison of Wills vs. Trusts, Medical Assistance (Title 19) information, what to bring to an initial office conference, and a client information sheet which, if completed in advance of an appointment, makes our time together more efficient and productive. I welcome the opportunity to work with you in the areas of estate planning (Wills, Trusts, Living Wills and Powers of Attorney), Prenuptial Agreements, Probate and Trust Administrations, Guardianships, and residential real estate (buy and sell) transactions, and I sincerely thank you for your interest in my law firm.